This weeks PR news in brief: Here’s our round-up of essential PR news stories and features from the past week, including an interview with New Scientist’s Rowan Hooper, Remarkable Group’s rebrand and new hires for WATATAWA and Cognito. 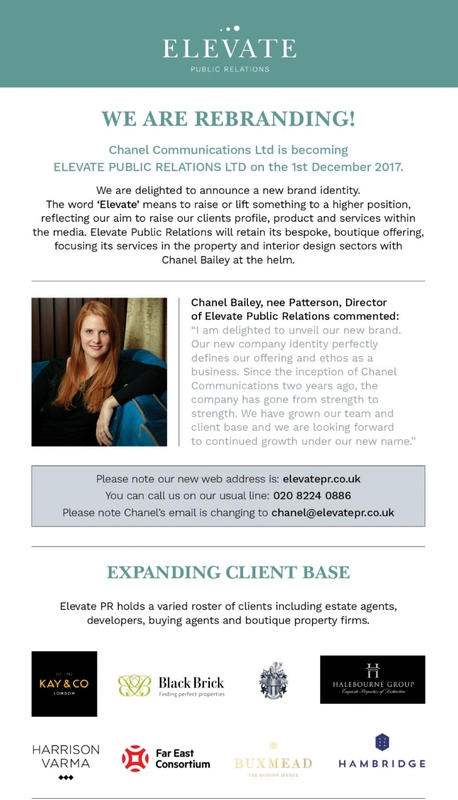 Chanel Communications Ltd is set to rebrand to Elevate Public Relations. The name change reflects the agency’s aim to raise its clients’ profile, products, and services in the media.